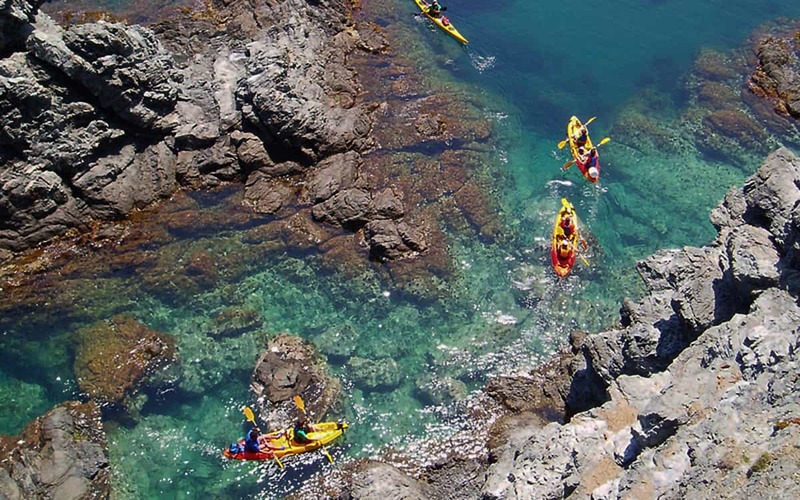 If you’re celebrating a birthday, a bachelor party, hen do or perhaps a girls’ weekend away in Barcelona, you won’t find a better activity than this one, which is perfect for a small group of friends. 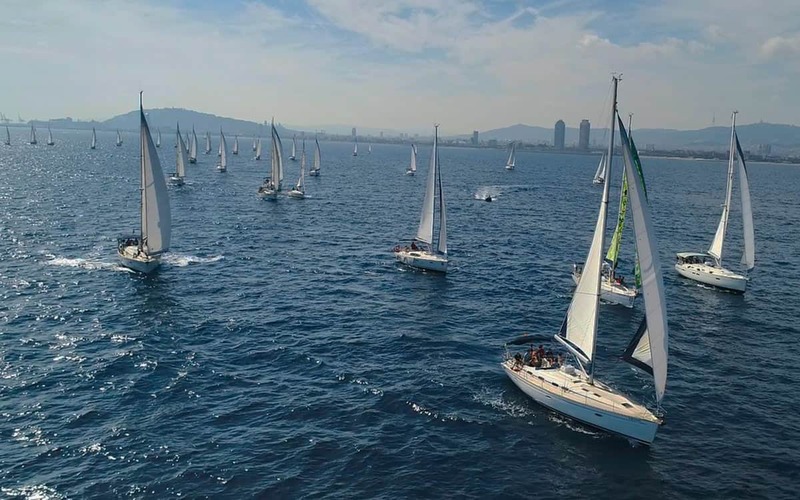 The excitement of sailing off onto the Mediterranean is coupled with fantastic views back over the Barcelona skyline, whilst the exclusive nature of this boat trip (you will have private use of the yacht and your own seasoned skipper) will lend a VIP air to proceedings, providing a wonderful chance to bond with your friends with the sun on your face and the sea breeze in your hair. Naturally you can stop and take a dip in the ocean, and you can also help crew the ship if you like, or take hold of the helm (although your skipper is capable of doing all this himself if you’re feeling lazy!). 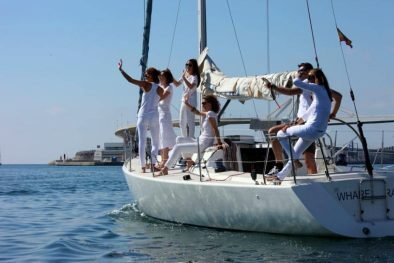 The cost of the activity includes a bottle of Bacardi mojito, but, if that won’t last you long, don’t worry as you are free to bring your own drinks on board. 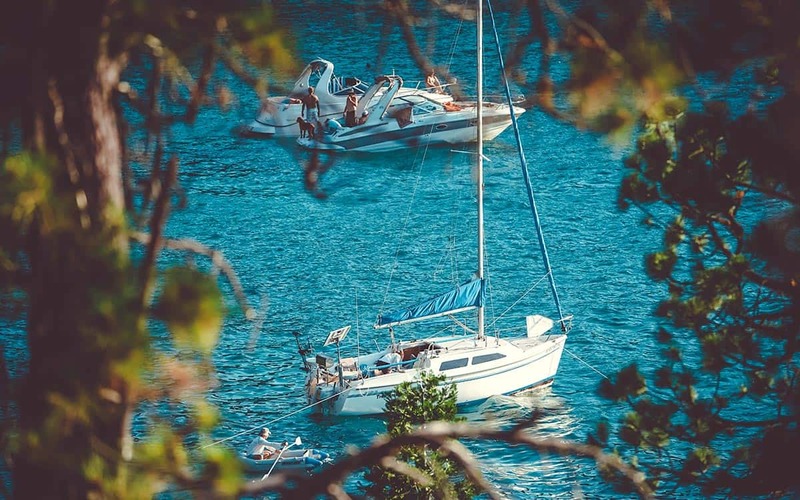 The activity usually takes place on a boat for up to seven people and the total cost is €350 for a three hour sail (meaning if you are seven it works out as just €50 per person). If you are a larger group check the prices below for bigger boats! To reserve email us on info@barcelona-life.com with your preferred dates to check for availability, get more info and to book. Fancy something more sociable? 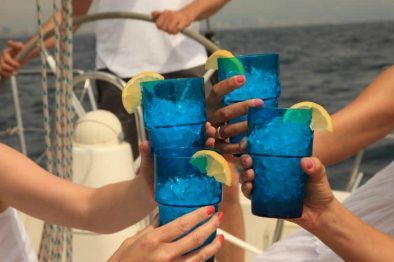 We also help organise a regular booze cruise during summer for party-goers. Lovebirds meanwhile can check out this sunset sailing trip as a romantic alternative.